Been making these little fairies from The Legend of Zelda for a while now, but I wanted to do something different with them. I saw someone on Instagram (@callen.nadine) making my patterns using thread to make them super tiny, and I knew that I had to make a little fairy in a bottle! Really happy with how it turned out though. I used fishing line and scotch tape to make it look like it’s floating in the bottle. This entry was posted in Blog, Game, Uncategorized, Zelda on January 24, 2018 by louibob118. How to crochet: Plant’s vs. Zombies Mushroom by Aradiya Toys! Hey Guys! Today I’ve got a totally special guest post for you!! Have you ever heard of AradiyaToys? 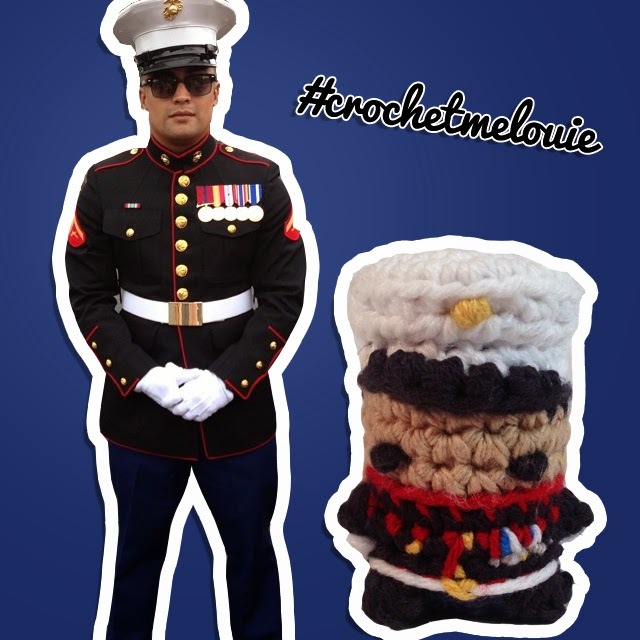 She makes seriously amazing amigurumi and sells the patterns for them on her Etsy here! Well today she decided to share one of her patterns with us! So here’s a free pattern for a Sun-shroom from the game Plant’s vs. Zombies! 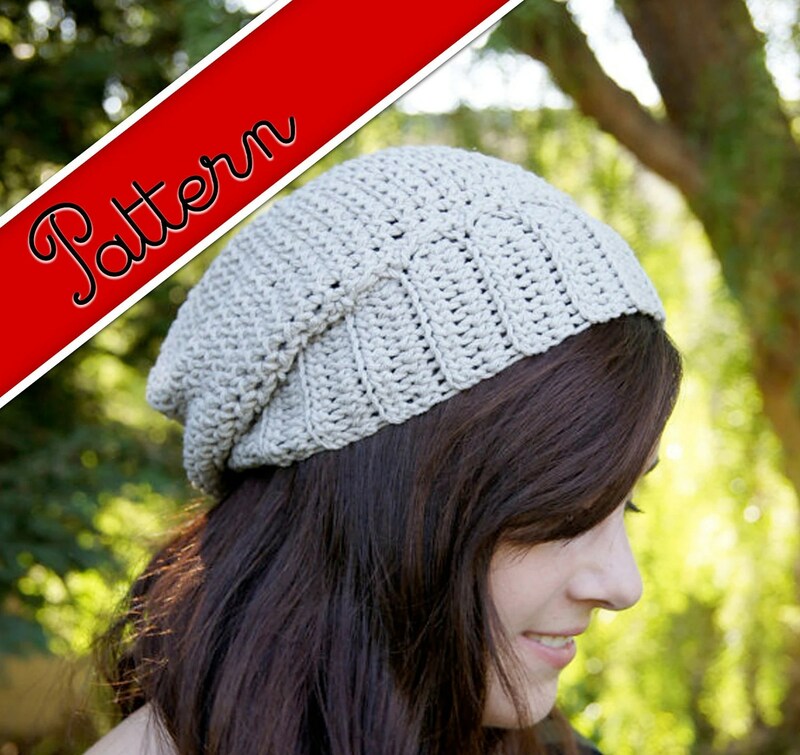 Make sure to check out her shop to get some more amazing patterns for her too!!! Without further ado, take it away Aradiya! 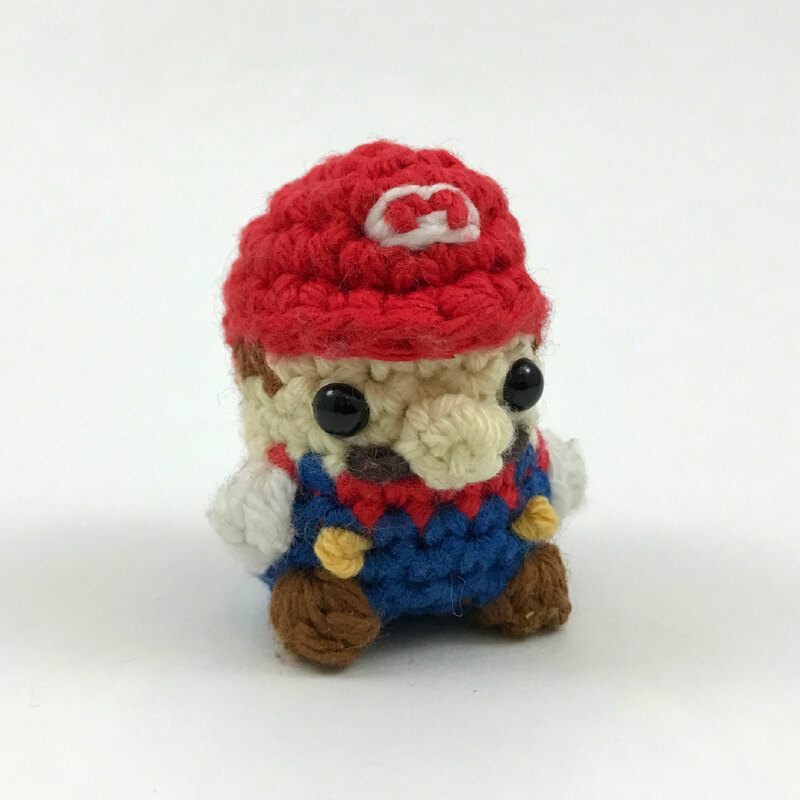 This entry was posted in Aradiya, Aradiya Toys, Blog, Crochet, Free, Game, How to, How to Crochet, Mario, Pattern, Patterns, Plant's vs. Zombies, Super Mario, Video Game, zombies on April 15, 2015 by Louis Mensinger. This past week a new Assassin’s Creed game was announced. I’m a pretty decent fan of the franchise, so I figured why not add Altair, from the first Assassin’s Creed game, to the group of pod people! And while I’m at it, why not make a video! All you have to do to win a free Pokeball is go to Instagram or the Assassin’s Creed video and comment leaving your guess at who this Pokemon is! 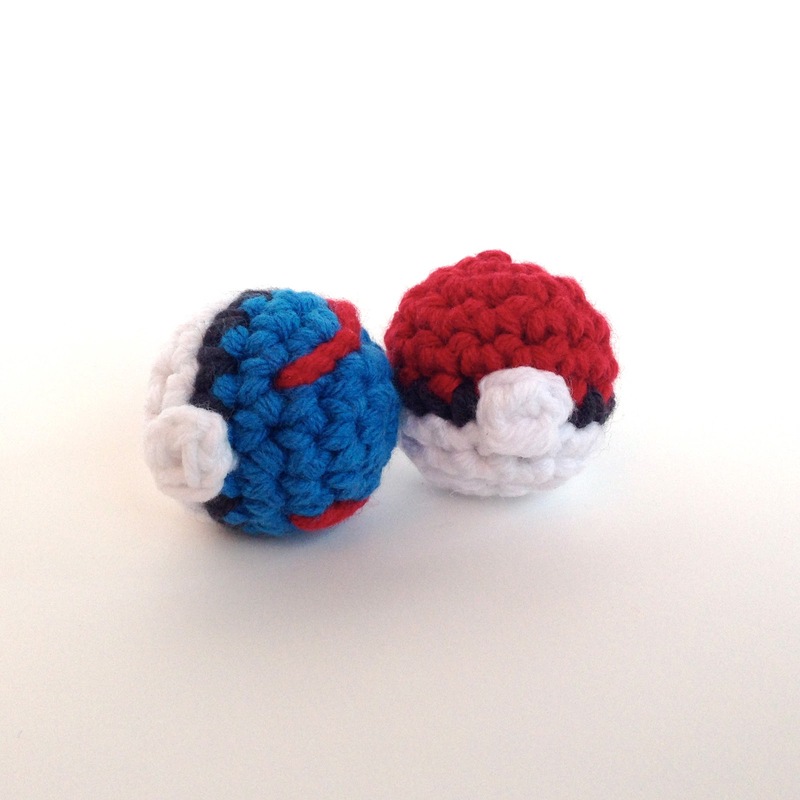 This entry was posted in Assassin's Creed, Blog, Crochet, Free, Game, Giveaway, Instagram, Nintendo, Pokeball, Pokemon, Video Game, Watch Me Crochet, Who's that pokemon on June 16, 2014 by Louis Mensinger. One of my favorite game series, like many others, is The Legend of Zelda, and obviously, one of the best of them is the Majora’s Mask. Check out my versions of the Deku, Zora, and Majora’s Masks available now in the Ravelry, Etsy, and Craftsy Store!! But that’s not it, check out the free pattern below of how to make a simple, yet effective triforce! Here’s how to make tiny but simple triangles, which when put together make a perfect triforce, as seen here on an iPhone cover (available in my Etsy store here). Rnd 2: Don’t ch, skip first st, sc on in next 2, turn (2). Rnd 3: Don’t ch, skip first st, sc on in next, turn (1). I know today’s Thanksgiving, and I need to apologize for not coming out with a new pattern related to that, but here’s a little gift. Tomorrow, as you may know, is Black Friday, and this Monday is Cyber Monday, you know… the days of the year where sales in store and online go out the ying yang. Check back tomorrow to get some coupons to go along side the awesome sales on my Etsy! This entry was posted in Art, Blog, case, cover, cozy, Crochet, Elf, Etsy, Free, Game, Pattern, The Legend of Zelda, Video Game, Zelda on November 22, 2012 by Louis Mensinger. Lets start with what you can win: I’m giving away a $50 (US) gift card to my shop on Etsy to buy what ever you want! It can be a couple hats, patterns, bow ties, even custom orders, what ever you want! Winner will be selected at random. Now, here are a few ways for you to enter the drawing to win! – One (1) entry by commenting on any of the blog posts from this month (June) per blog post. This entry was posted in Blog, Crochet, Etsy, Game, Giveaway, Win on June 1, 2012 by Louis Mensinger. So Sunday was the end of the November Giveaway, and the winner is……. Okay, so this one wasn’t really fair to be honest. :/ sorry. It’s a couple of sideburns, that can be put on glasses. You should see it later this week, along with the pattern. Again, sorry about making it confusing haha. This entry was posted in Blog, Game, Giveaway, November on November 23, 2011 by Louis Mensinger. So here are three different items that are not finished yet, but are on their way, and enough done to be able to tell what they are. But it’s not going to be easy. The rules of the game are pretty simple, you have to guess what each of the items are and post your guesses in the comment box below or on Facebook. Whoever comments with the most correct answers fastest will be shipped one of the items! Pretty simple. This game will end on November 15th because that’s when I’m going to start posting the answers! Good Luck! So there you have it! Let the games begin and may the odds be ever in your favor! This entry was posted in Blog, Game, Giveaway, Hunger Games, November, Sneak Preview on October 25, 2011 by Louis Mensinger.